Reports today in the New York Times and ProPublica confirm what EFF’s Jewel v. NSA lawsuit has claimed since 2008—that the NSA and AT&T have collaborated to build a domestic surveillance infrastructure, resulting in unconstitutional seizure and search of of millions, if not hundreds of millions, of Americans’ Internet communications. 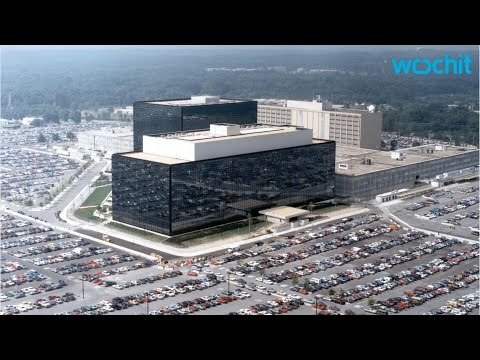 The reports provide detailed accounts of both the breadth of the NSA’s access to AT&T’s networks and the evidence that definitively establishes that AT&T is one of the “corporate partners” referenced in the NSA’s documents. The link to AT&T isn’t directly obvious from the documents themselves, because the documents rely on NSA’s codename for AT&T—Fairview. However, ProPublica’s companion report describes in detail the evidence that ties Fairview to AT&T, including an internal NSA’s document describing damage to a transpacific cable owned by AT&T following the massive 2011 earthquake in Japan and the United Nations information. These reports are just the latest in a long line of evidence demonstrating AT&T’s deep involvement in the NSA’s surveillance programs. Although the cat has been out of the bag for years now, the government still pretends that AT&T’s participation in its programs is a classified “state secret,” and has used that claim to repeatedly attempt to try to convince the courts to dismiss Jewel, EFF’s lead case against the Internet surveillance. Jewel is now on appeal to the Court of Appeals for the Ninth Circuit, and these reports show once again the futility of the government’s efforts to delay consideration of the NSA’s activities. We look forward to the court ruling soon. The documents published today also include other revelations about the NSA’s activities, and we’ll have more in-depth discussion of those on Monday.